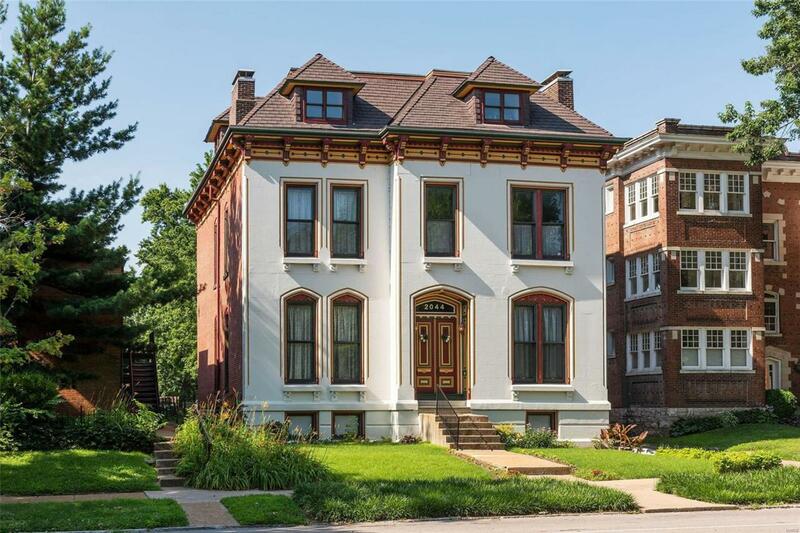 This historic home in Lafayette Square was built in 1880 by Dr. HermanNagel. Justice Brandeis was a resident. In recent years, therehas been considerable updating of all 3 floors which began about 29years ago. 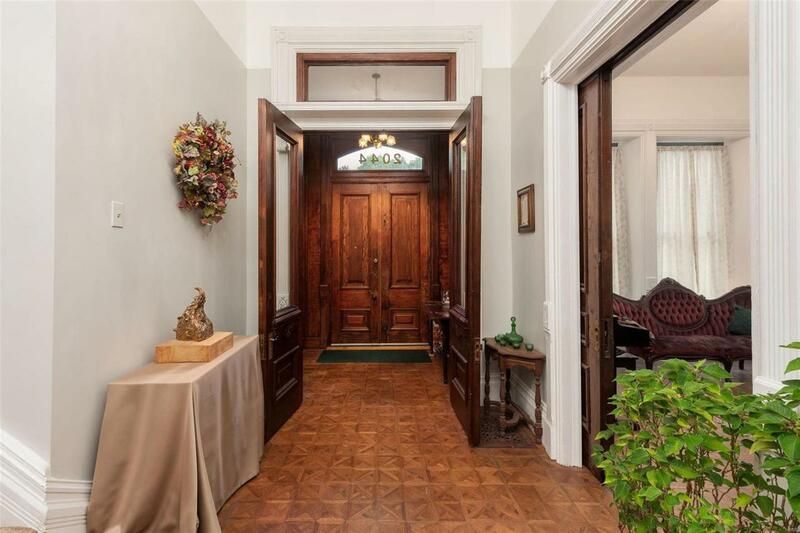 However, the updates retained the charm of this home withpocket doors, high ceilings, and very large rooms. 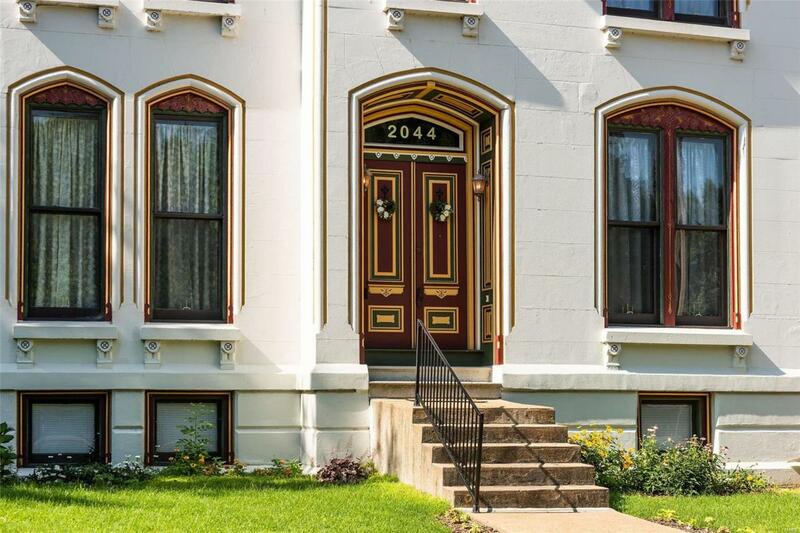 At, that time,there was a "gut" rehab to the stubs with the object of maintainingtheohistoric charm with more updated systems, insulation, drywall,copper wiring, sewer lateral, and roof. The home was later updatedwith a gourmet kitchen with granite counter tops. The home has 7bedrooms and 3 and a half bathrooms. There is also a room off theentrance that can serve as a den or office. 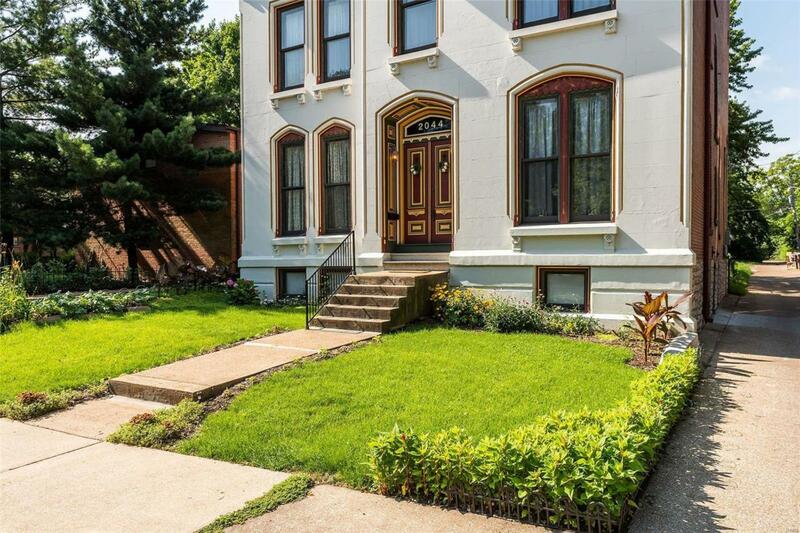 The large level lot couldeasily be the site for a 2-car garage plus a lovely garden/patio.Additionally, off the kitchen is a large deck for your pleasure.Enjoy making the home yours while appreciating facing the beautifulLafayette Square Park.